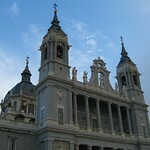 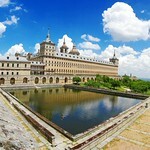 Madrid, the capital of Spain, is situated in the middle of the country. 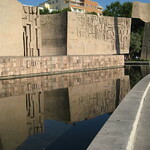 It is a lively city with a lot to offer in terms of culture. 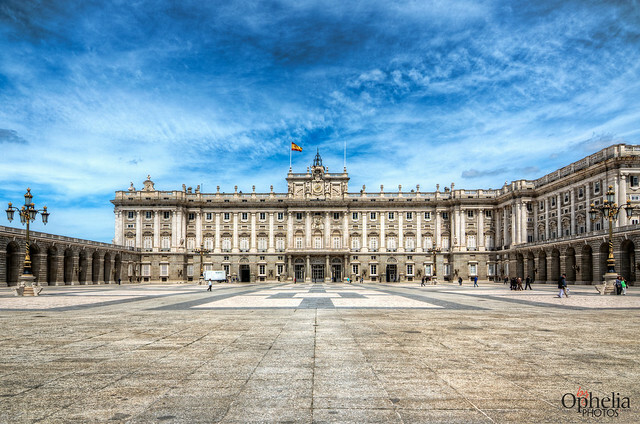 It is also the home of the royal family and the royal palace. 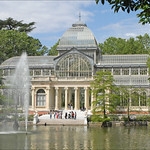 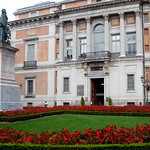 The city has a number of world class museums including Prado and Reina Sofia.